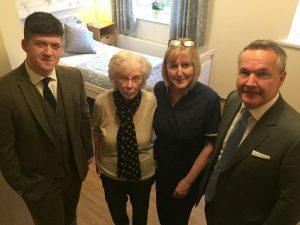 Alice House Hospice staff were delighted to officially open two new rooms in their Long Term Care Unit, which were kindly funded by Hospice Patrons Chris and Mary Musgrave, son and wife of the late Joe Musgrave. 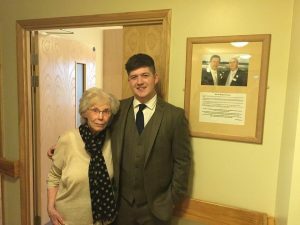 The rooms have been paid for and are named in memory of Joe, a founder member of the Hospice’s Guild of Patrons through family business Wynyard Park. 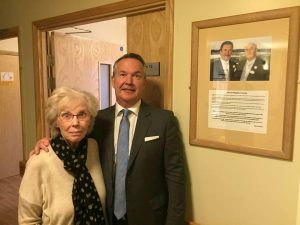 Mary and Joe donated the £50,000 needed to convert the rooms from a sitting room to two fully functioning bedrooms for patients with long term illnesses to be cared for.